Other half has one of these and loves it. Heard these are really good. 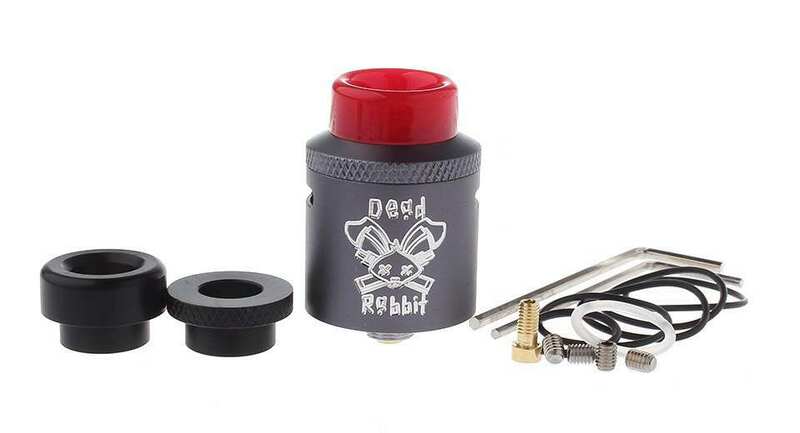 Amazing rda. I have black one. And I love it.